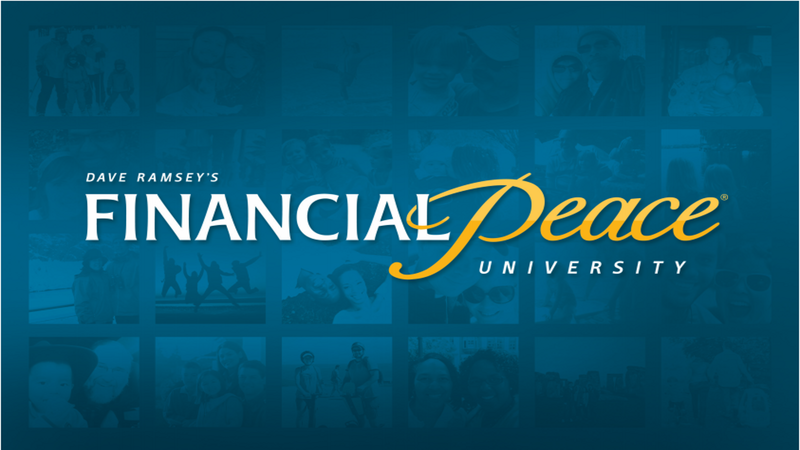 Financial Training through Dave Ramsey's Financial Peace University. Coping skills for those going through a divorce with Divorce Care's information. 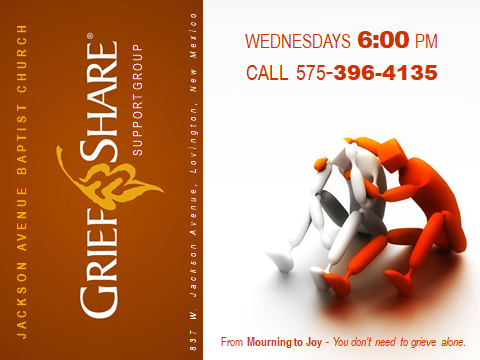 Help with your grief as you deal with the loss of a loved one through Grief Share's instruction. Our Sunday evening Children's program teaches kids the Biblical values of love and obedience to God. We have vans which will pick up and drop off kids needing a ride to and from the church. This program is for our kids 6th through 12th grade. We foster an attitude of understanding and service teaching them the values of being active believers in the world. Helping people in the midst of divorce and separation. 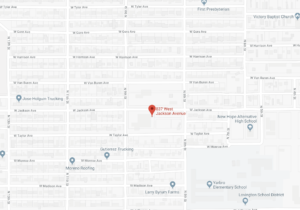 Helping people with the loss of a loved one. Helping people learn to manage their finances.